Over the week we go through a lot of content - news and blog posts, how tos and conceptual posts on the state of the internet. 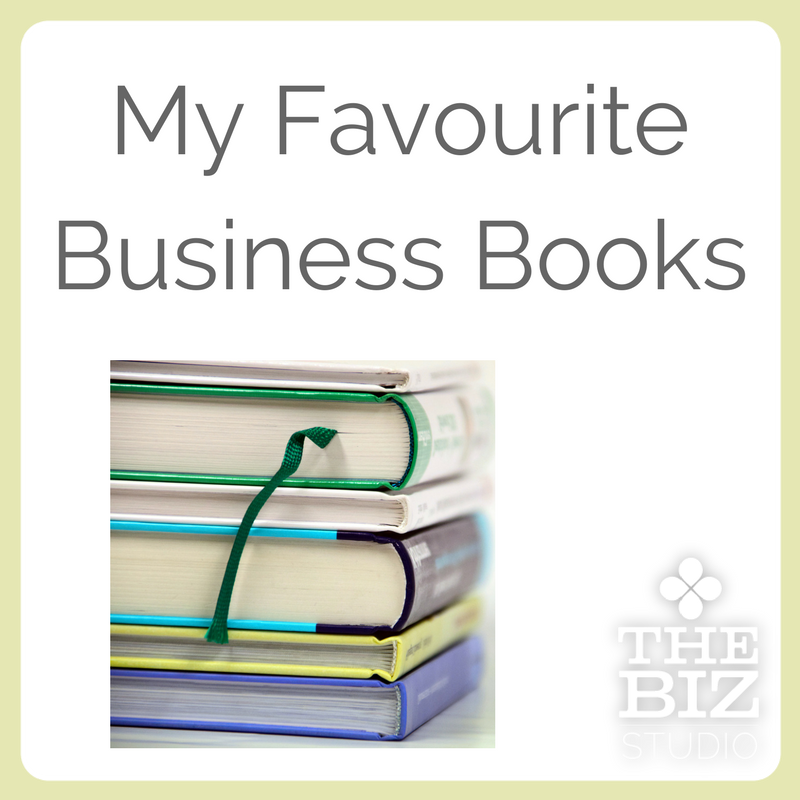 Every Sunday we share some of our favourites with you. There was a lot of sadness this week, and the ability for social media to spread a message faster than ever before was very apparent. Karen and I were at a conference in Toronto listening to a speaker when we found out. I had a family member running in the marathon. Within a very short amount of time people had posted on his Facebook wall that they had been in touch and he was fine. Finding out that quickly was an amazing relief and couldn’t have happened without social media - I had no connection to any of the people who ended up being my source of information. While our feeds were full of sadness and anger, one of the things that struck me as hopeful and good were the positive messages that were also being shared. 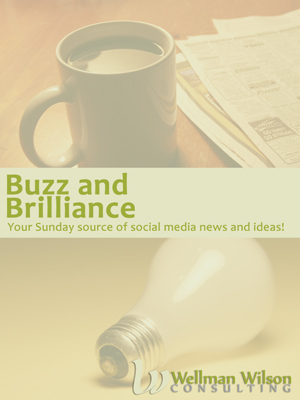 Social media brings us the big news, and the little stories of hope all at the same time. 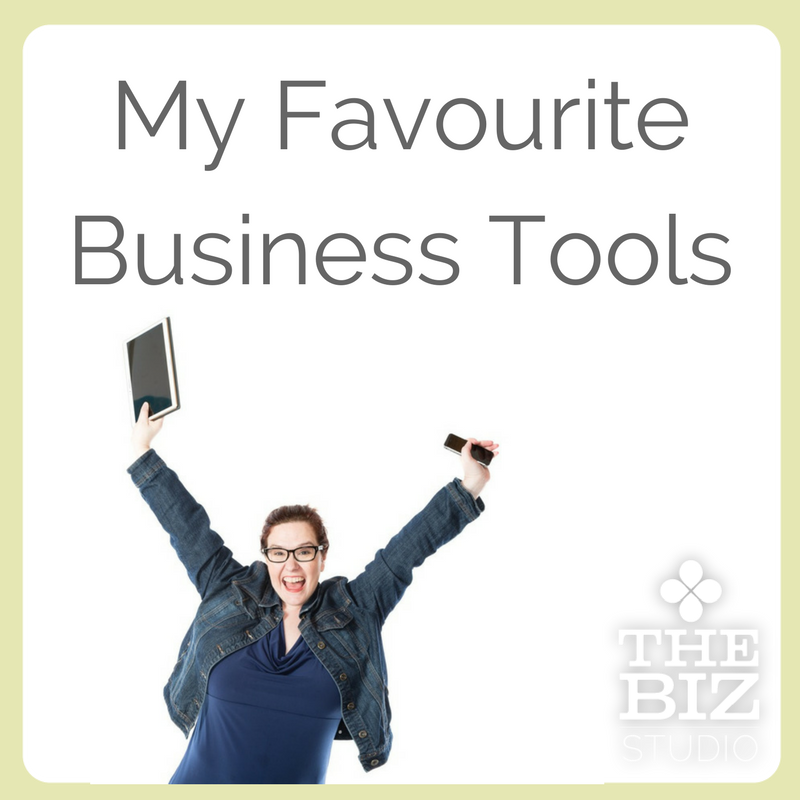 On the business side, it’s hard to know what to do in the face of such a big tragedy. Online many people got angry at others for not respectfully pausing all marketing messages. But how long does one wait before resume to life as usual - it’s hard to know. If you are going to talk about it, there are good (and funny) ways to do it (this is such a great example of storytelling) and bad ways to do it. But I would rather focus on the happy stories about good people. We’ve been hearing how Pinterest trumps Facebook for traffic for a long time. It’s better for conversions, too. 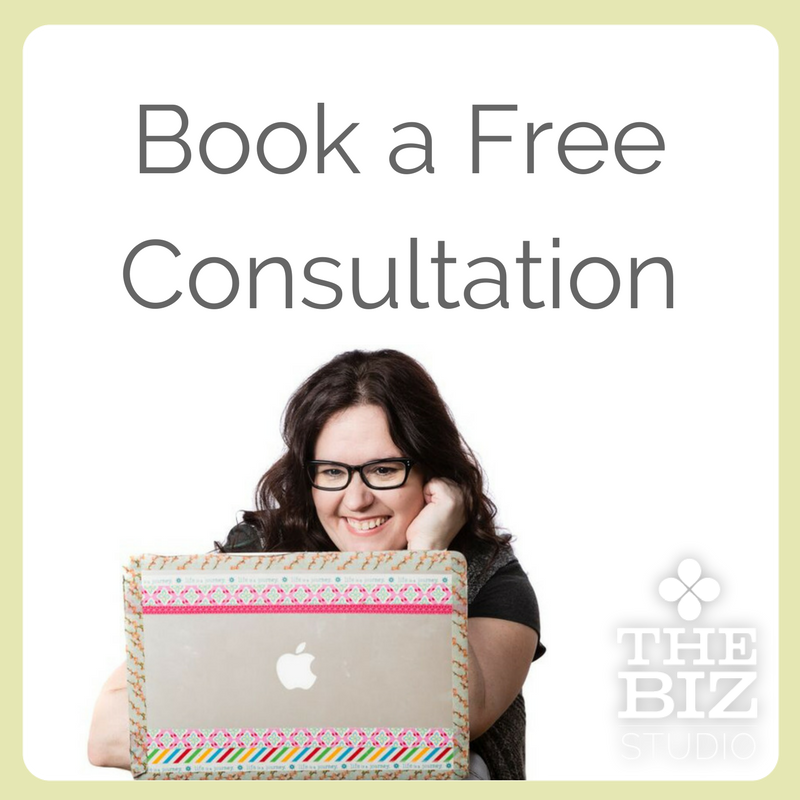 With the number of users still small, now is the time to build your audience there. Twitter is working hard to monetize its platform. They’ve completely revamped the business site where you can purchase advertising, and they’re giving more and more options to businesses that want to promote their business on Twitter, including keyword targeting in tweets. Have you ever heard someone say that they prefer the term “return on influence” rather than “return on investment” as a way to measure the effectiveness of social media? It’s usually a way of saying that they don’t know how to measure or they truly see social media as being about creating brand awareness more than anything else. But, as this study shows, many are using social media for lead generation - not just branding. Social Capital is quickly approaching (it’s May 31 and June 1). 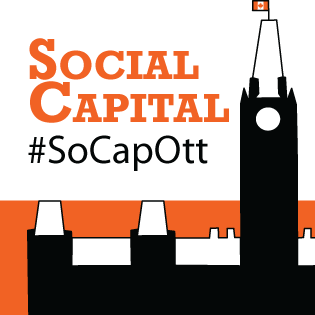 Join us this Thursday if you’re in Ottawa for our #socapott tweetup at 7pm at the Marriott Hotel. We’ve also announced a lot of great speakers!